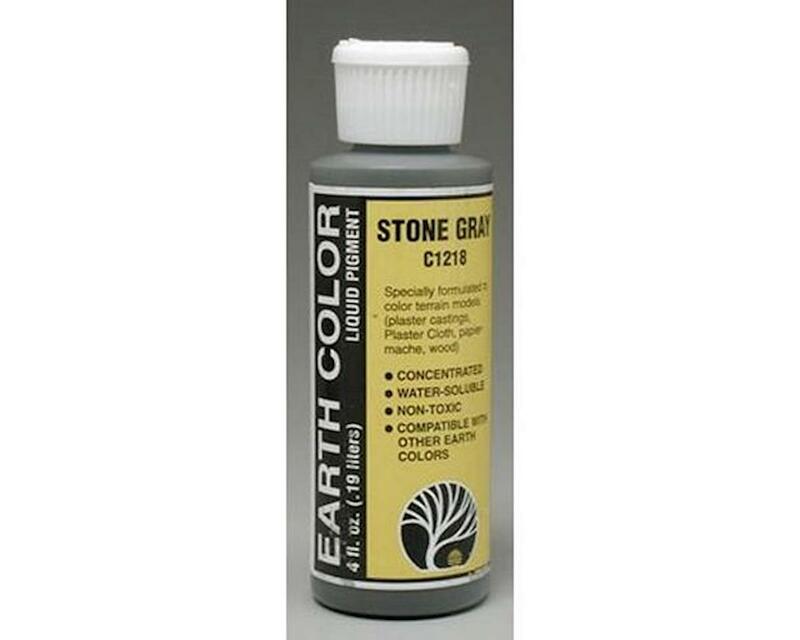 Use the eight different colors of Earth Color Liquid Pigments to color rocks, terrain and plaster castings. They are water-soluble and can be diluted and blended in limitless combinations. Extremely concentrated for economical usage.